When you have a growing family, you need a home that suits the way you live. The Forster is a 4x2 designed for a 15 m wide block, with defined zones for rest and play. When you have a growing family, you need a home that suits the way you live. 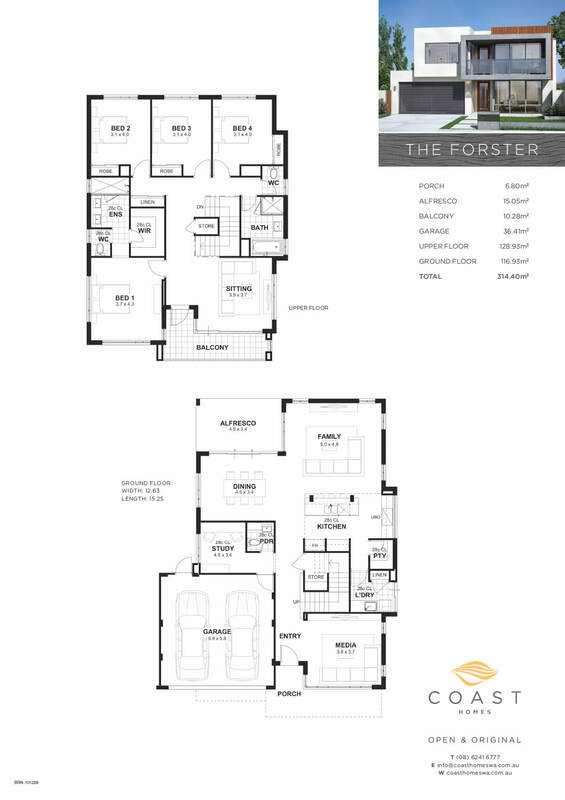 The Forster is a 4×2 designed by our double storey home builders in Perth for a 15 m wide block, with defined zones for rest and play. Living areas are downstairs, while all four bedrooms are positioned upstairs to give you a calm and quiet zone for bedtime. 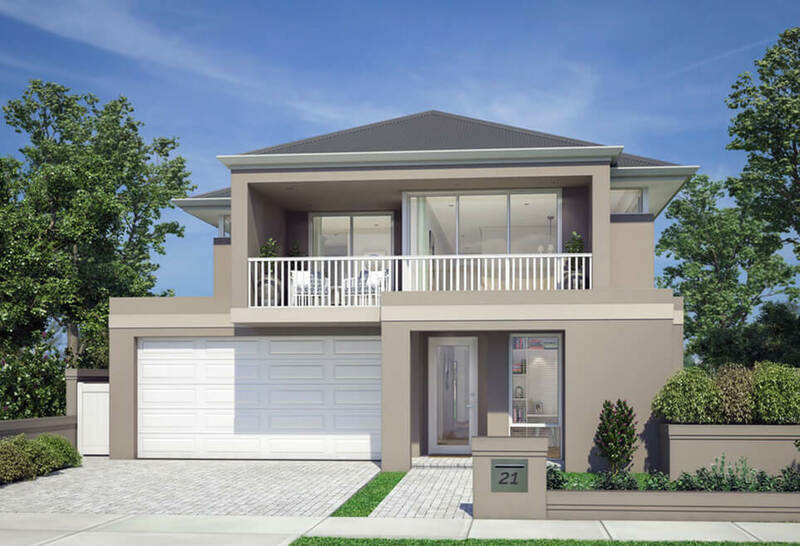 The open-plan family, living, dining and alfresco areas are perfect for everyday family life and entertaining on the weekends. If you work from home, you’ll love the study tucked away neatly – and there’s a media room for when it’s time for your whole family to relax and enjoy a movie together. 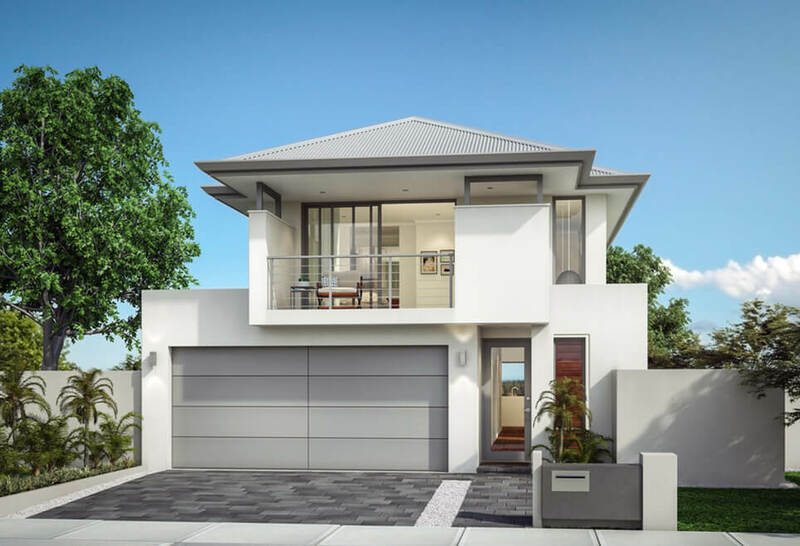 Have a look at our collection of two storey homes in Perth and choose your new dream home.